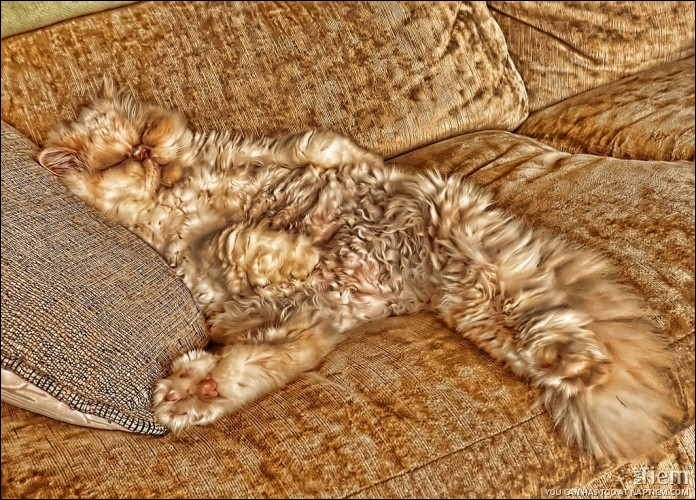 Maybe you’ve got one of those pets who thinks of themselves as something of a little camouflage expert. 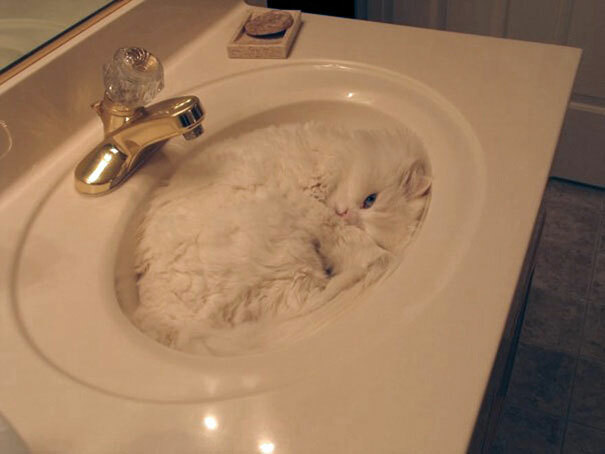 There’s only one problem with a pet like this: it can be a real challenge to find where they’re hiding! 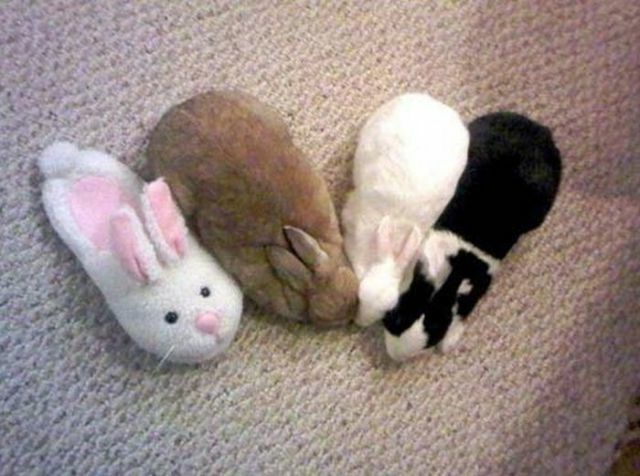 Here are some cunning pets who decided to hide from their owners. Can you see them? Whatcha lookin’ at? I’m a towel! I got up in the morning, walked into the bathroom and… this was waiting for me! Wildlife and the rules of survival. Oh, I could shed my coat endlessly on this carpet. Purr-r-r.
There’s a new toy in my collection! That moment when an old wardrobe proves to be extremely useful. I’m a leopard, you know, from the cat family…heard about me? Rrrrr. The moment just before the pur-r-r-ring begins! They won’t find me here! I was a master of disguise from the moment I was born. Winter camouflage: simple, but perfect. A quilt, or a cat? That is the question.